Your smile makes an impression on everyone you meet, so you should keep it looking its best. Daily brushing and regular teeth cleanings can help, but your teeth are vulnerable to your lifestyle habits and the effects of normal aging. If your teeth are turning yellow or have been stained by tobacco, coffee, or tea, both over-the-counter and professional teeth whitening products can help you get back your sparkling smile. The best way to find out what type of treatment will work best for you is to talk with your dentist in Baltimore. Teeth Bleaching Whitening: Is It Right for Everyone? 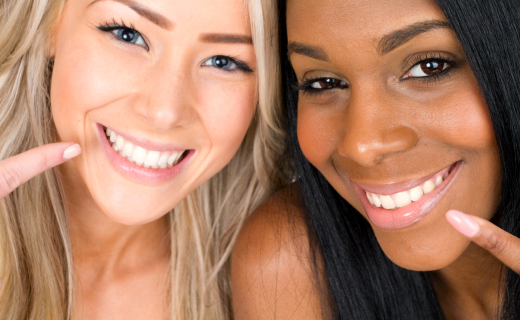 Some types of discoloration don’t respond well to teeth whitening agents. Yellow teeth will likely whiten better than brown-colored or grayish teeth. Bonding or tooth-colored fillings in front teeth can be a problem; the whitening agents won’t affect these materials, so if the natural portion of the tooth becomes whiter, the fillings may no longer match in color. If you have a complex case, you may want to consider other options such as veneers or bonding. If your dentist tells you that whitening will be a good choice, you have three options. Teeth whitening toothpastes diminish stains with mild abrasives and chemical or polishing agents. ADA-approved whitening toothpastes can only remove surface stains; they cannot change the color of teeth. At-home bleaching whiteners bleach tooth enamel with peroxide-based agents. 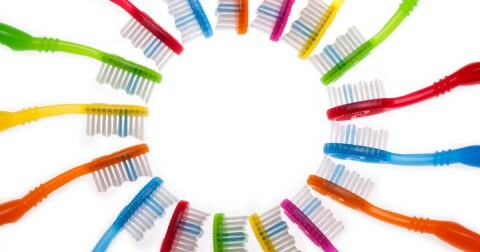 They are available in brush-on gels, mouth guard trays, and coated strips. 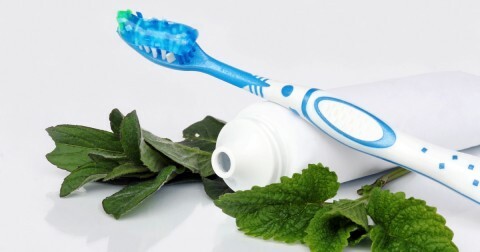 Because they contain bleach, these products may cause tooth sensitivity. In-office professional bleaching systems, also called chairside bleaching, require only one visit. Your dentist will first apply a protective device or paste to prevent irritation from the bleaching agent. After the agent is applied, a laser may be used to enhance the results. After your procedure, maintain strict oral hygiene, and avoid over-consumption of coffee, tea, wine, and strongly colored foods to keep your teeth whiter longer. Dr. Blaney is the best! Helps make the fact that I’m at the dentist fun and is also great at his job. His assistants are also very kind and professional.